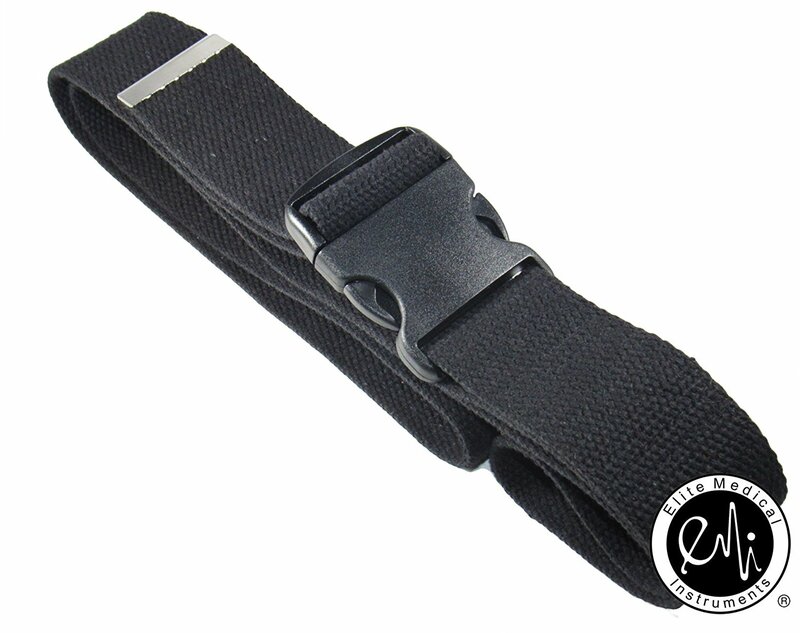 Gait Belts from Elite Medical Instruments. An essential ambulatory aid for mobilizing and transferring patients once secured tightly. Comes with Metal Buckle. Made from 100% Polyester OR 100% Cotton. The Elite Medical Instruments Retractable 60"/ 150cm Measuring Tape with push-button retractor mechanism. Housed in a plastic case. The Elite Medical Instruments Small Nylon Pocket Organizer. Features five separate pockets, two matching velcro tabs, and belt loop. The Elite Medical Instruments Nylon apron organizer comes with seven pockets, a 50" nylon belt, two velcro tabs, and a quick-release buckle. 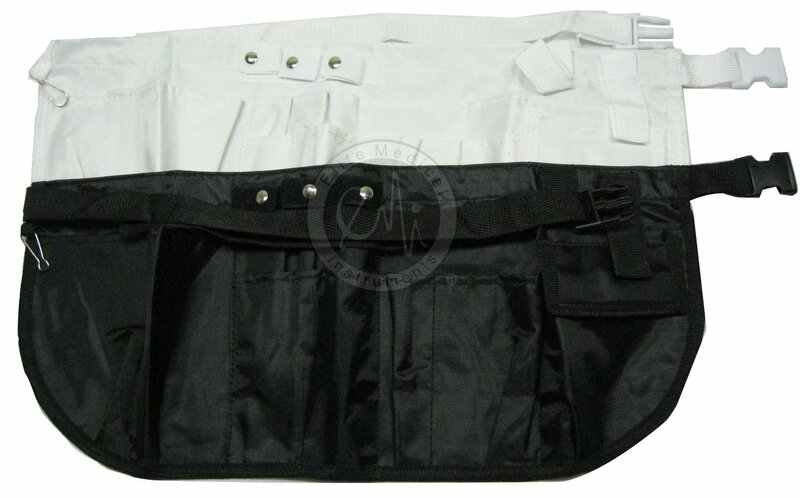 The Elite Medical Instruments Large nylon organizer belt. features 2 tape loops, 10 pockets, a quick release buckle, and 50 inches belt. Single side Stethoscope I.D tag with character picture and snap closure. Retractable I.D Holder with PVC bull dog clip.